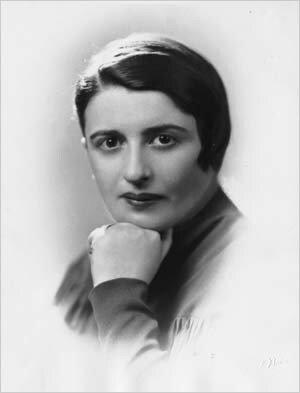 "Rich dad stated that security and freedom were not the same words, in fact they were almost opposite from each other. Rich dad said, 'The more security you gain, the more freedom you lose'. He also said, 'A person seeks security often gives up control over parts of their lives. The more control you give up, the less freedom you have.' Many people feel insecure about their financial future and retirement because they have give up most of the control over their financial future." Too many people are turning over their hard earn cash or resources to other parties, thus losing control over their hard earned resources. If Financial topics were emphasized in school, this may provide a different outcome and a different way of thinking. 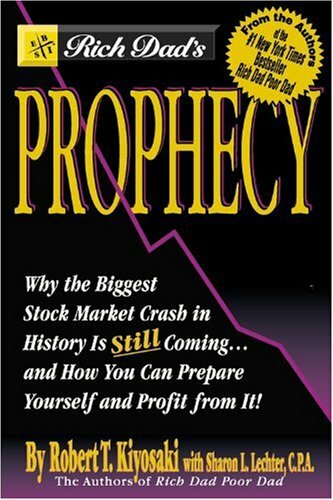 "Governments usually resort to price control when they have inflated the money supply and people have begun to complain about the resulting rise in prices." Mises is correct. Do yourself a favor, research how the Government plays a role in the Energy market. Of course this scholarly research on Govt's price fixing must be coupled with all the Quantitative Easing measures, After that has been completed, then refer back to this quote. 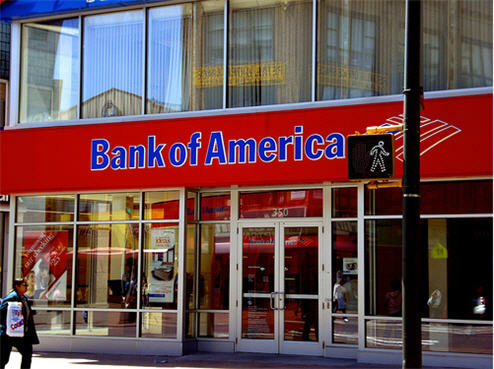 Bank of America Tired of the Government Price Fixing Scheme? Bank of America is taking a interesting turn. They are seeking to stop selling loans to Fannie Mae and Freddie Mac. What are the implications of this? Will interest rates rise? Will other companies follow suit? If other companies follow suit, the underwriting standards will change. One thing is for sure, price fixing schemes have consequences, and allowing the banks assume the risks in the mortgage market is an ideal situation. Bloomberg experts debate if Bank of America will use other GSAs instead of Fannie and Freddie.. Here is a novel thought: Why not just allow the Banks to accept the consequences of the risks of underwriting the loans? Why should tax payers deal with the consequences of the Price Fixing scheme that the Government forces via fiat to the Banks? Why should the U.S. Citizens underwrite and secure the poor choices of the individuals in Washington DC, Bank of America, and the individuals who defaulted on their loans? Is this really "fair"? 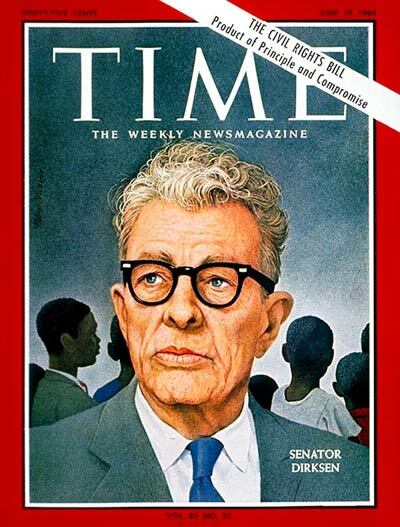 Senator Everett Dirksen was instrumental in writing and passage of the Civil Rights Act of 1964 and the Open Housing Act of 1964. The drama of the Euro continues to play out in the nations that participate in the Euro. The effects of this game are impacting all the members of the Euro zone, and many nations beyond. 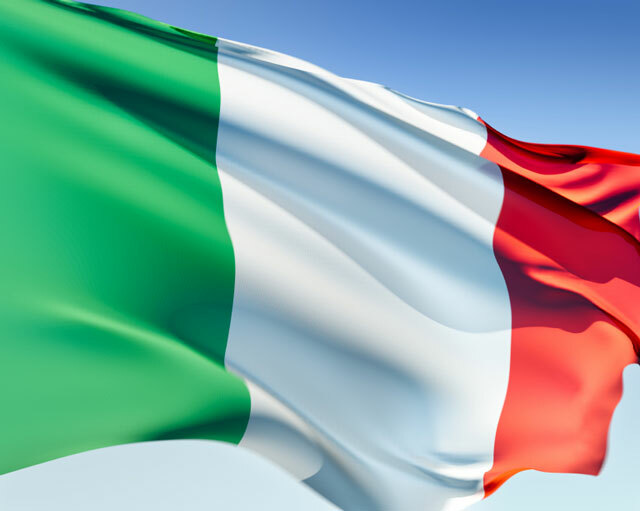 Italy is one of the largest bond holders in the world, and it is currently being impacted by this "Crisis". This impact has reduced the credit rating of 34 out of 37 Italian banks as this Bloomberg article states. This toxic exposure to Greece et al, has placed Italy in a precarious situation. Currently, Greece is seeking the assistance of other countries and outside investors to "bail" them out. Will this work? Who is willing to take the chance on "investing" in a failed political/economic model? As the bailout talks continue, the Greek Prime Minister is requesting more cuts in the budget, or they can quit, as this article explores in more depth. Will the Euro survive in 2012? Time will tell. This next article states that Greece is in its 5TH YEAR of being in a recession. As per this article titled, "Greece and the Euro: An Economy Crumbles", it explores how banks are losing deposits due to the fear of the client's savings converted to Greek ersatz Currency. In other words, the Greek Citizens are losing faith in the Fiat currency. Or, they are not being productive enough to fulfill the concept of "full faith and credit" of the "backing" of this fiat currency. The currency is backed by the full faith and credit of the Government. How can one have faith in the Government if the government needs a bailout. Moreover, if the citizens' productivity is low, how does the Government collect revenue to fund the operation? Speaking of productivity, another point of interest in the article: Jobless rate in Greece is at 18%. This factor combined with the fact that most workers employed by the Government, there is no innovation being created. Printing more dollars, transferring debt from someone who is non-productive to a productive nation is not the solution. Would a local bank give a non productive person a loan? Why is this any different? "But Greece’s economic problems are too big to be fixed quickly. Despite a jobless rate that has risen to 18%, Greece still has a current-account deficit of 10% of GDP (see chart 2). For an economy to have so much slack and yet consume more than it produces is a sign of chronic un competitiveness." I agree, and its a sign of a country that is not producing any wealth. First: Any frequent flier mileage given for opening bank accounts is fully taxable and included in income for the value given you by the bank. They will send you a form 1099 as to this value. Secondly, frequent flier mileage given you resulting from credit card purchases or given by airlines for their flights are tax-free! The reason given by IRS is that the latter is that mileage given for credit card purchases or flights are in the nature of a rebate, which are usually tax free. A wonderful video by Bloomberg TV featuring Mr. Gabriel Stein. Mr Stein is the Director of Lombard Street Research, Ltd. He provides some insight in the growing developments in China's economy and the further decline with the Euro. Excellent video. This article "Euro Falls on Greek Debt Concern" is a good addition to this video.